Dr Dara Beiki is proud to offer both dental care and facial aesthetics in Swindon, all under one roof, in the heart of the old town. Therefore, if you are looking to improve your oral care or get some teeth whitening or orthodontics and also get some dermal fillers, for example, you are able to get them all in one place. Being trustworthy is their motto and they seek to earn trust by always putting the needs of their patients first. Below, we explore some of the treatments on offer a little further. You may have heard the term ‘invisible braces’ mentioned in the press and amongst friends recently as they are becoming an increasingly popular choice for adult teeth straightening. If your teeth are crowded, crooked or too far spaced apart, then Invisalign could be the option for you. Using the latest3D computer technology, a series of tailor made removable aligners are created for the individual. The aligners are worn for a minimum of 22-24 hours per day and are changed every two weeks. The aligners apply a controlled amount of pressure to your teeth, which slowly moves them in to the correct place. Treatment length can vary, depending on the amount that the teeth need to be moved but the average treatment time is around 9-18 months. In the skin clinic in Swindon, Dr Dara Beiki offers treatments to slow the signs of aging, including wrinkle reduction and dermal fillers. These treatments offer little or no pain and have a fast recovery time. Results can last for over six months. Dermal Filllers – these involve injecting tiny amounts of hyaluronic acid with a very fine needle to fill out any lines or wrinkles. The aim is to create volume and rejuvenate the skin. Topical anaesthetics are used and most people experience no pain. Wrinkle Reduction – this process involves having injections of botulinum toxin. It reduces frown lines and wrinkles and can smooth out creases and facial lines. The treatment takes around 15 minutes to complete and there is no recovery time. The results are visible within 2-3 weeks and usually last for 3 to 4 months. A free follow up session is given approximately 3 weeks after your treatment where a top up could be given if required. 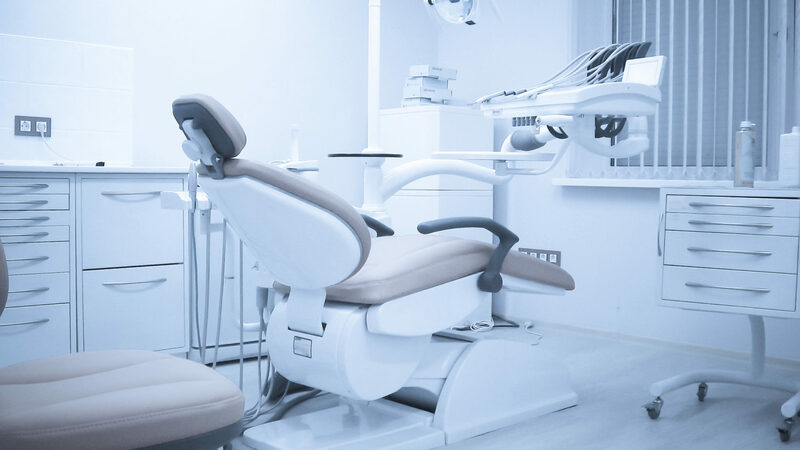 If you are interested in having any of the aforementioned treatments or would like to visit the hygienist or dentist to discuss any other cosmetic or general dentistry needs, please call on 01793 534627 or you can book an appointment here.